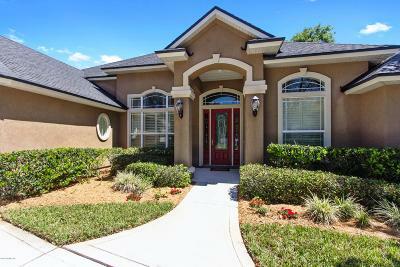 Houses, Homes & Real Estate for Sale in Julington Creek Plantation located in St Johns Area of St Johns County. Zip Code 32259. 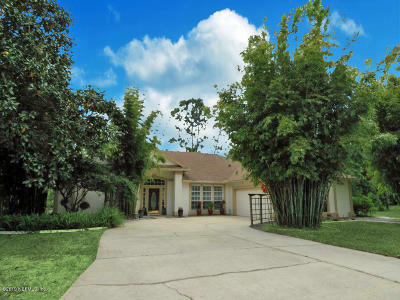 View Houses, Homes and Real Estate for Sale in Julington Creek Plantation located in St Johns, FL (32259) Amazing Amenities and wonderful schools make this community one of the most desirable in the area. There are many new construction communities in the area as well. if you are looking for a home to buy in Northern St Johns County - St Johns, FL and the Julington Creek Area are a good place to start your search.